[IN] DFW: FREE POGO Pass Giveaway! You wanna win this POGO pass for your family! Its is a $125.00 value card that you are getting for FREE. Go ahead and sign up and you might even win one! 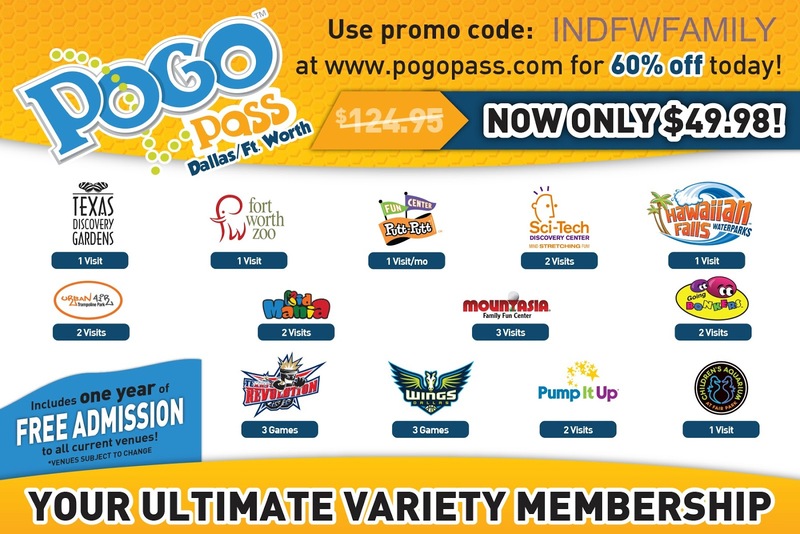 POGO pass is a pass that you can use to get into select venues for free like, The Ft. Worth Zoo, Hawaiian Falls, Urban Air Trampoline and many more. 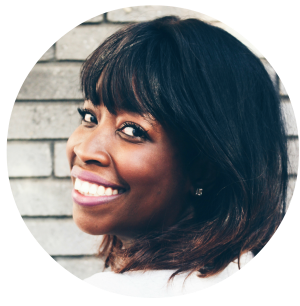 This is a great chance for you to get into places you might have never experienced yet. I know I can't wait to go these amazing places too! 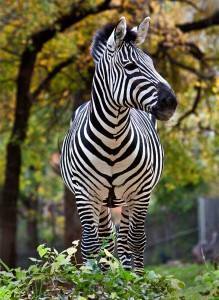 I think our family would enjoy all of these venues, but the ones I think our kiddos would probably enjoy most would be the Fort Worth zoo, the Aquarium and Hawaiian Falls. Hawaiian falls!!!! Never been but sounds awesome!